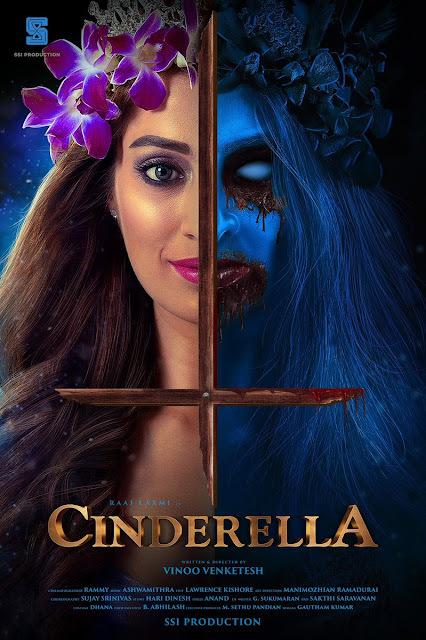 Check out the exclusive Lakshmi Rai’s Cinderella First Look Poster, Directed by Vinoo Venketesh. DOP: Rammy. Music by Ashwamithra, Editor Lawrence Kishore. Produced by SSI Production.